Ignite Corvallis: Ignite Corvallis 4 Lineup Tonight! 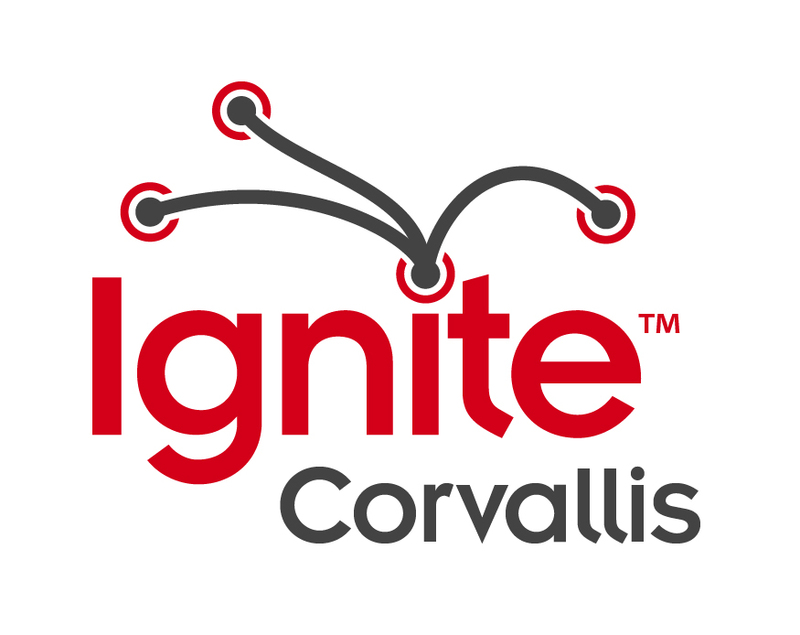 Ignite Corvallis 4 Lineup Tonight! Here is the official lineup and order for Ignite Corvallis 4 at WiN 2011! 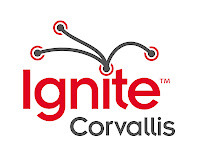 Special thanks to everyone that submitted a proposal and to Chris Nordyke State Farm for sponsoring Ignite Corvallis.